Get Ready to Track Santa! Each year at this time, the North American Aerospace Defense Command (NORAD) runs a Christmas-themed programme on it's special website that will track Santa on his journey from the North Pole around the world as he delivers presents! This began in 1955 when a Sears department store ran an ad in the paper with a telephone number that children could ring to talk to Santa. However, the phone number was misprinted, and instead Colorado Springs Continental Air Defense Command (CONAD) was inundated with calls. The commander in charge on that Christmas Eve instructed his staff to give each child the current location for Santa Claus. And so, a modern tradition began. 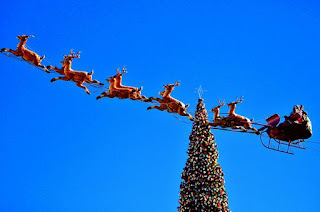 NORAD took over from CONAD in 1958, handling all the calls and with the advent of the World Wide Web, a special site was set up that allows you all to follow Santas' travels on Christmas Eve. In the meantime, you can go on the site where you can explore the North Pole, find interesting facts and play games. The countdown is rolling! Gift Giving...."one thing to wear, one thing to read"
As you might imagine, I am a HUGE believer in giving books as gifts. 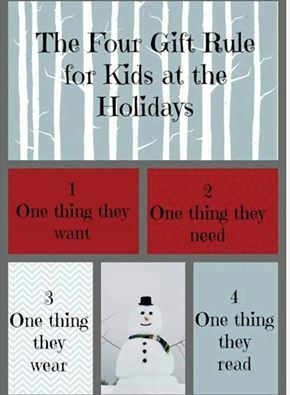 The Four Gift Rule... has always been a mainstay in my life. But choosing those gifts takes time and thought, and frequently a little advice. 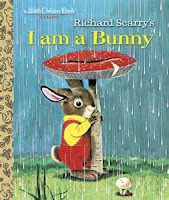 While I love giving Christmas (or seasonal) themed books is always a delight, they do tend to have a limited application. January 1st rolls around and these books tend to get put away for the rest of the year. Nothing wrong with that, it's just that you probably want to give something that 'lasts' longer; lasts year-long. Robert Dunbar gave a wonderful listing in yesterdays' Irish Times; the best of the best from the past year. 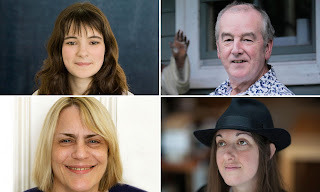 Other reviewers, authors and childrens' literate enthusiasts have also been giving their thoughts on the matter (all excellent, I have to say), so I thought, why not Fallen Star Stories? Below is a glance at my favourite books throughout the year that you might wish to consider. ENJOY! I think we're all in consensus over this one. 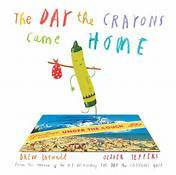 The follow up to The Day The Crayons Quit is just as hilarious and just as thought-provoking as it's predecessor. The crayons, having given up on their usual assigned tasks have decided it's time to make their way back home in hopes of having taught us all to think outside the (crayon) box. Letters and cards are sent announcing their impending arrivals. Of course, one of them takes the long way round. 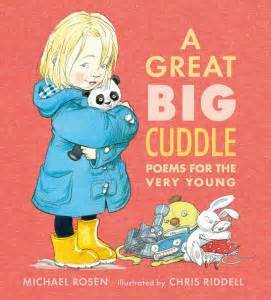 Poems that bring joy, laughter and understanding into everyones' day are just the thing! Rosen has the gift of reaching the very young (and very young at heart. 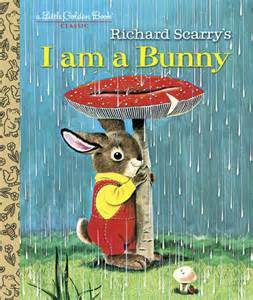 Riddells' illustrations ooze with charm, while giving an even more genuine quality to the text (if that's possible.) Big print, bold pictures and exceptional in every way; we all need a bit more poetry to help us tell our story and this is perfect. 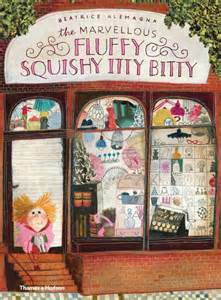 Quirky, zany and absolutely marvelous, this contemporary adaptation of Rapunzel sees her take charge of her own destiny with clever rhyming text, colourful illustrations and a little help from her friends. No ivory towers here; Rapunzel lives by herself in a tower block, alone and sad and completely unimpressed when her prince comes along. The lift has broken, so it's up to her friends to climb up to help her. 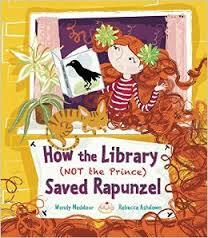 When she receives, not a 'happily ever after', but a job offer, Rapunzel quickly gets to work and changes her life. Just love it! We all need a bit of silliness in our lives. This, the latest in the Underpants series, gives us exactly that. Those underpants-loving aliens (from Aliens Love Underpants) have returned, and this time they are after the underpants of the dinosaurs (from Dinosaurs Love Underpants). The aliens crash land in a jungle with absolutely no idea that they are about to discover the biggest stash of underpants EVER! 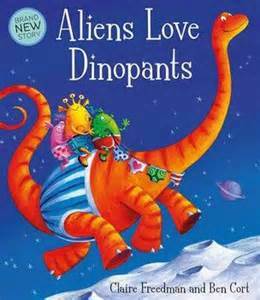 But the dinosaurs aren't going to give their pants up that easily. Hilarious fun! 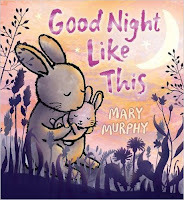 This beautiful bedtime book is the perfect way to settle down with your little ones at nighttime. 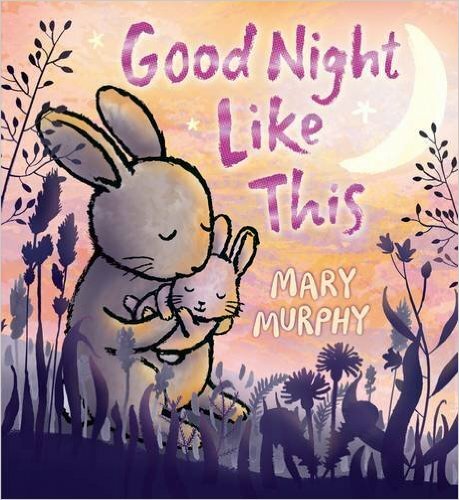 Subtle colours and lots of snuggly, snoozy bedtime action as all the animals settle in for the night will make everyone in the house ready for sleep. I love it! And you will, too. Enough said! 'find-the-object' book. 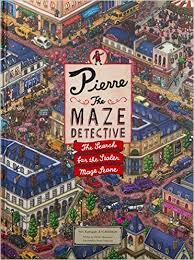 But, there is a consistent plot-line throughout with maze-detective Pierre in search of Mr X, the dastardly thief who has stolen the Maze Stone. The Maze Stone will turn all of Opera City into a maze unless Pierre and his friend, Carmen can stop Mr X in time. 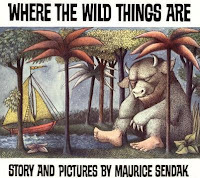 As they find their way through 15 elaborate, magnificently drawn mazes, Pierre and Carmen journey through a fantastic worl of tree-tops, underground cities,a hot air balloon race and much, much more. There are hours of puzzles to solve, clues to an extra mystery to solve. WOW! Daisy explains all the troubles you will encounter in life, much to the dismay of her mother. 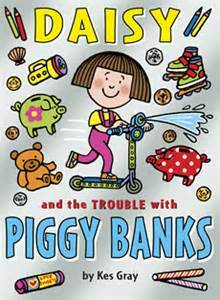 This year, she has returned to explain the trouble with piggy banks, geting herself into more trouble than before. When her best friend, Gabby turns up with a brand new scooter, Daisy just has to have one, too; but they cost A LOT of money. So, she and Gabby come up with a money-making scheme. 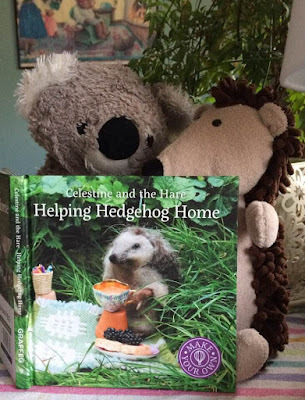 The Daisy books are written with a genuine childs' voice, much humour and a lot of heart. 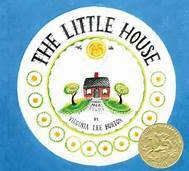 I just love Daisy and know the young readers in your house will, as well. The race is on the frozen Top of the World! Facing snow trolls, sea monsters and hungry yetis makes this a dangerous business, but it only comes around once in a lifetime. If you win, you will receive whatever your heart desires. The competition is fierce and deadly. 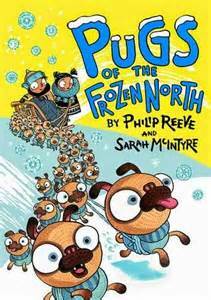 But Shen and Sika have an edge that all the contestants don't have; 66 pugs! That's 264 paws powering their sled...so let the race begin! 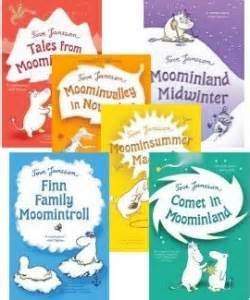 Fantastic characters, filled with imagination and incredible amounts of fun! 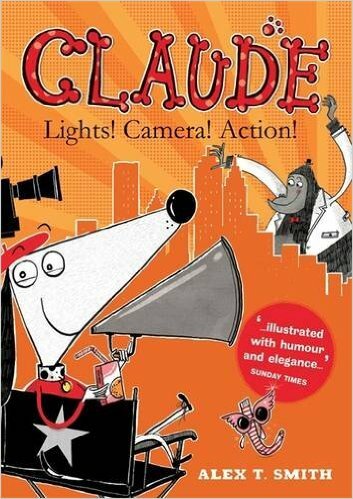 This has to be my favourite book of the year. Fedora and her mother are wolf wilders, returning pet wolves of the Russian aristocracy to their natural wolf-like wild state; to be wary of human, to hunt and to fend for themselves. But the days just prior to the Russian Revolution are dangerous ones. When Feos' mother is taken prisoner by the army, Feo must go on the run and to find a way to rescue her mother. 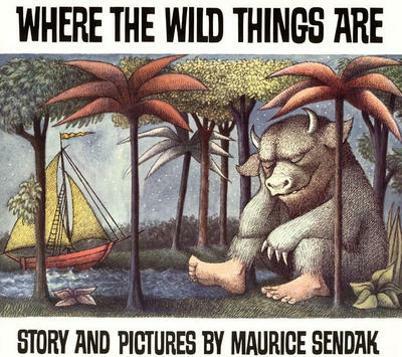 A book with adventure, heart and wild beauty; a book about standing up for what you love and believe in. 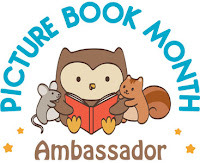 The presentation of this book is stunning, with sumptuous illustrations throughout. This is the type of book that everyone wants to receive as a gift...and everyone wants to give. 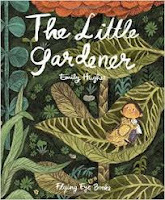 Brilliant story-telling comes with memorable characters and beautiful illustrations to create a contemporary adventure story with an old-fashioned feel. Archer B. Helmsley is the young grandson of the intrepid explorers, Rachel and Ralph Helmsley. His father is a lawyer and his mother spends most of her time trying to keep Archer safe from his inherent 'tendencies' that would make him follow in his grandparents footsteps. 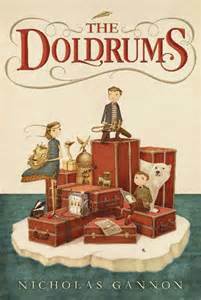 When his grandparents go missing on an iceberg in Antarctica, Archer concocts a plan, along with friends, Oliver Grun and Adelaide L. Belmont, to rescue them, bringing them back home in glory. It's a very good plan. But nothing goes quite the way Archer expects it. In this, book two of the Kapheus series, we return to the fantasical realm of light. Eloquent, thoughtful and thought-provoking dystopian novel set in a thoroughly believeable future, after the enviromental disaster has happened. 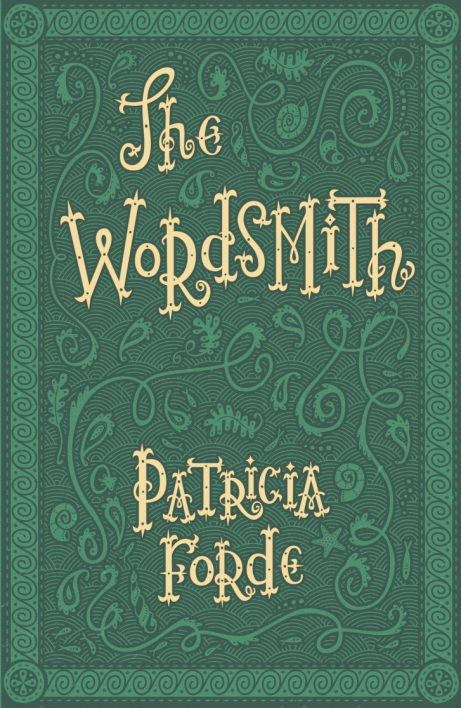 Upon the disappearance of her master, Letta is promoted from apprentice to wordsmith. Her job in Ark is to collect and dispense words to the residents there from the List (language of Ark) of 500 words they are allowed. But when Letta discovers a sinister plan to rob the people of all language, she realises she must take action to save, not only the people, but culture itself. Truly unique and mesmerising. is coming with all its' apocalyptic mayhem? What if you're just a normal kid who wants to graduate and go to the prom before someone blows up the school...again? Mikey is a kid just like that. But he and his friends find themselves living as 'collateral damage' to the evnts and actions of the 'heroes'. Sometimes, you just have to be able to find the extraordinary in your own ordinary life. 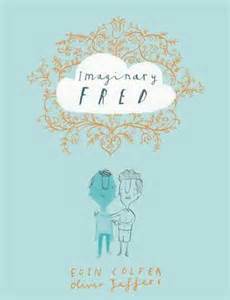 Ness brilliantly riffs on all the typical YA genres in this novel that is stunning and considerate. The best! Iris' estranged and wealthy father, Ernst is now seeking to contact her at the end of his life....a man she barely remembers. Her manipulative mother has declared war in order to gain control of Ernsts' vast wealth and exceptional art collection, using Iris as a pawn in her game. Her best frien Thurston is halfway across the world and everything Iris knew, about life and about herself, is about to go up in flames. 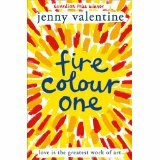 Written with honesty and integrity, this is a most welcome return for Jenny Valentine, one of the best authors of teen/YA literature. 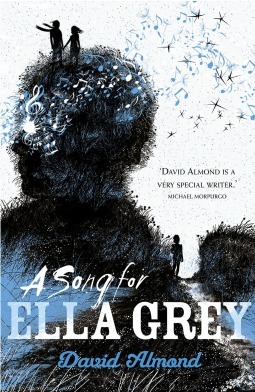 A wonderful novel about love, friendship, family and deception....with a little arson thrown in. The Accident Season is here; with broken bones, electrical faults and near misses. The knives will all be locked up, every corner will be padded, but accidents, it seems are unavoidable. The Accident season has been a part of Caras' life as long as he can remember. But how much is accident, and how much is something more sinister? Why is Caras' family so cursed?And, with the deaths of so many predecessors behind them, who will be next? Fantastic psychological drama/horror with a powerful punch. an apprenticeship at a posh London law firm, quite by surprise; things begin to change rapidly. As he's cleaning out the office, AJ finds an old key with his initials and birthdate engraved on it. Determined to find the door that the key belongs to, AJ begins an unbelievable journey that takes him into London of the 1830's. He discovers a mystery that gives him the ability to change his life in the present day. As he takes his friends along with him, they all discover that their lives are worth far more than they ever expected, that redemption is possible and that their lives can have meaning and purpose....they just have to decide for themselves where they belong. 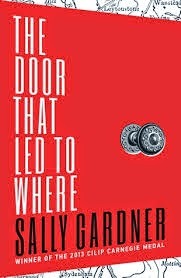 Brilliant time-flip novel that couls only have been written by Sally Gardner. Each year at this time, Iceland celebrates the winter season with an unusual and most excellent literary tradition, Jolabokaflod (which translates as the "Christmas Book Flood".) 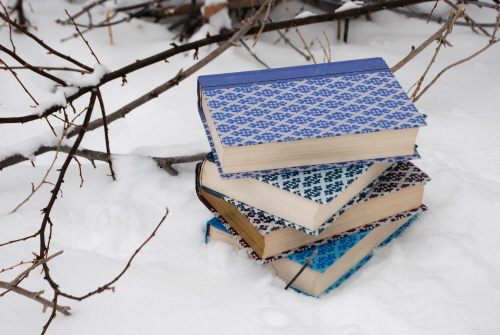 In Iceland, the very best Christmas gift to give and receive is a book. This has been the most sought after present for decades. 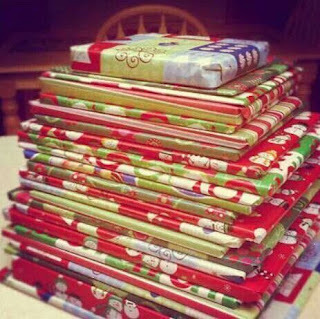 "The culture of giving books as presents is very deeply rooted in how families perceive Christmas as a holiday. Normally, we give the presents on the night of the 24th and people spend the night reading. In many ways, it's the backbone of the publishing sector here in Iceland." With a strong literary tradition that is centuries old, Iceland publishes more books per capita than any other country worldwide, with 5 books published per 1000 people. 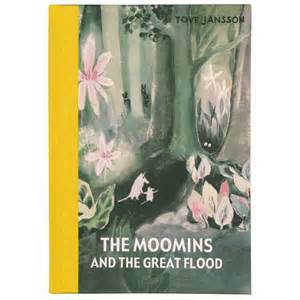 A catalog of the book titles on offer is sent out to every household. 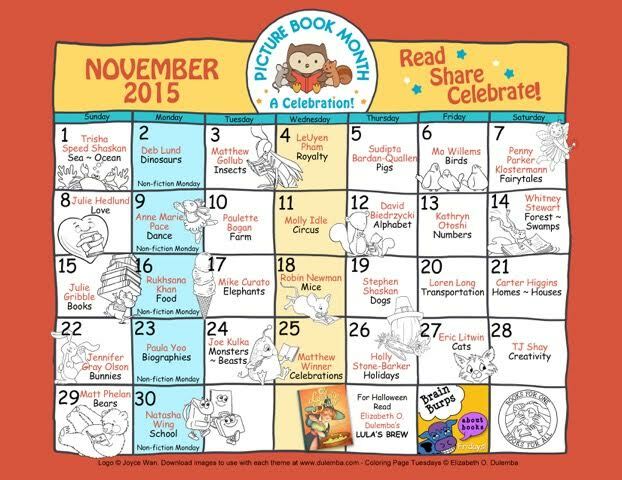 The majority of books are sold from late September through early November in anticipation of Jolabokaflod. Oh, and they give physical books, not e-books. 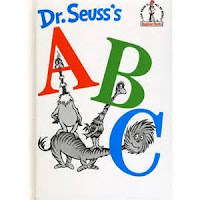 I can't imagine a nicer way to spend Christmas Eve than to be tucked in with a good book. 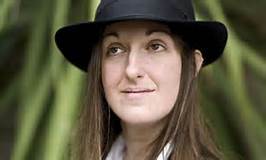 Frances Hardinge has become the first YA author to win the top prize for best fantasy novel for her incredibly surreal and creepily sinister Cuckoo Song. 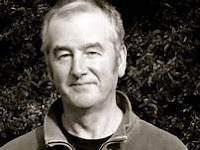 The award, known as the Robert Holdstock award was presented to Hardinge on Sunday at FantasyCon 2015. I am so extremely pleased for her. 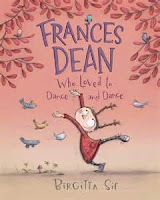 I've been a huge fan since her first novel, Fly By Night, which won the Branford Boase award in 2006.... and, clearly, the brilliant books have just kept coming. Cuckoo Song tells the story of a girl, Triss, who nearly drowns in a local pond. When she awakens, she finds her world has become slightly out of sync. Pages have been ripped out of her diary, she is incredibly hungry all the time, her younger sister is terrified of her and her parents are whispering behind closed doors. She comes to believe that she is, quite literally, not herself. In order to discover the truth, she must travel to the dark and twisted side of town to find the Architect, a menacing villain with designs on her and her family. It is a magical and eerie read in traditional horror story style that will keep you up all night. (It's also a perfect teen read for this time of year!) Beautifully crafted, expert story-telling...dark and magnificent. 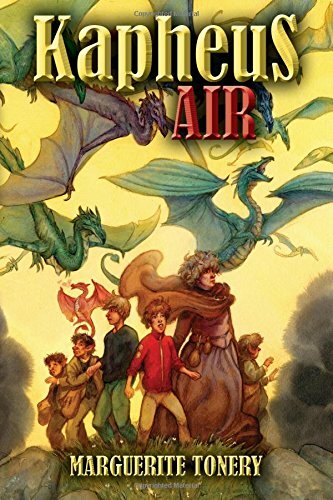 I recommend this for any fantasy fan. 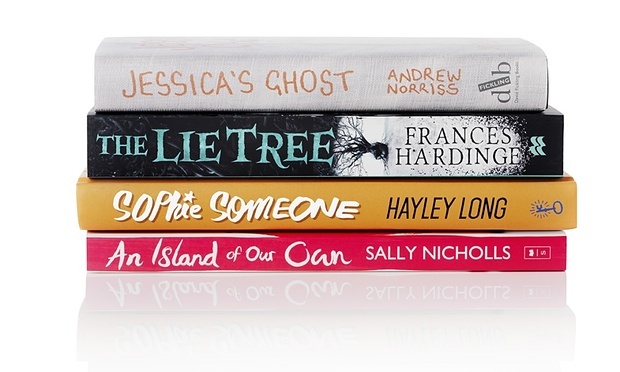 Hardinge's seventh novel, The Lie Tree (another fantastic horror) has been nominated for this year's Guardian Childrens Fiction Award. Huge congratulations to one of my favourite authors today. Sita Brahmachari for Red Leaves. An exquisitely crafted story of Aisha, a 13 year old refugee caught up in the foster care system in London and 12 year old Zak, coping as best he can with his parents divorce. The two meet and join forces due to the intercession of Elder, a strange homeless woman. 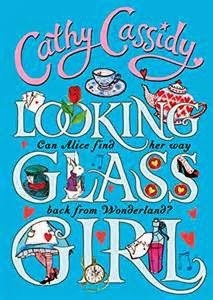 Cathy Cassidy for Looking Glass Girl. Inspired by Cathy's favourite childhood book, Alice in Wonderland; this Alice is dealing with the throes of peer pressure, popularity, friendship and love. When a (bullying) prank ends in disaster, Alice ends up unconscious in hospital with some amazingly revealing dreams. Moira Fowley-Doyle for The Accident Season. Every October, it happens. Bones break, fires burn...foreshadowed by the deaths of many relatives before, Cara's family becomes inexplicably accident prone. 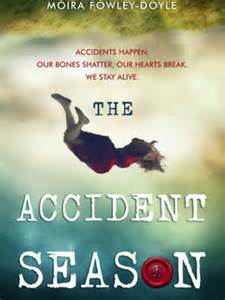 The accident season becomes an increasing obsession and fear. But how do they break free? And what is the truth behind it? Intriguing, surprising, sharp and incisive; this is an incredible read. 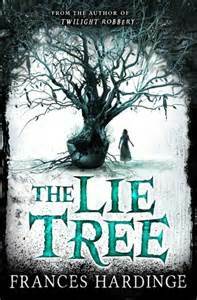 Frances Hardinge for The Lie Tree. Atmospheric (proper creepy!) Victorian melodrama loaded with mystery and monsters of various natures. When Faith's strict, upright father is found dead in mysterious circumstances, she refuses to believe it was suicide. Her investigations lead her to a shocking discovery. 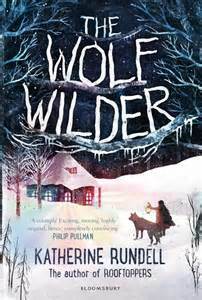 Gripping, fantastical tale that evokes the great horror stories of the past. 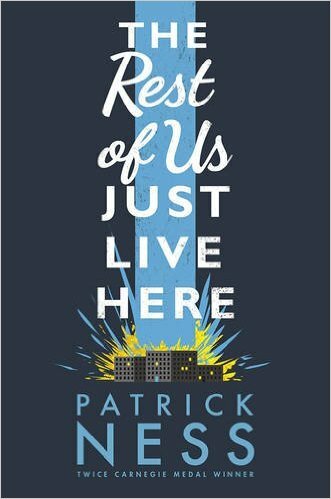 Patrick Ness for The Rest of Us Just Live Here. Brilliant....just brilliant. (Please see my endless other comments on this blog.) 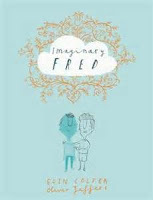 Patrick Ness is a genius...this book is pure genius. Toby Ibbotson for Mountwood School for Ghosts. The Great Hagges have decided that todays ghosts are decidedly lacking in their fright factor. Opening the Mountwood School for Ghosts should bring them back to proper haunting skills and status ghosts once held in society. But, before the ghosts are prepared in proper fright skills, they are called upon to help a town at threat by so truly evil developers. Fantastic story-telling from the son of one of the best of all time. Jenny Valentine for Fire Colour One. A brilliant novel about love, family, deception, redemption and friendship...Valentine ticks all the boxes with this one. Iris' estranged father Ernest is dying. Her manipulative mother, has hatched a scheme to get her hands on Ernest's priceless art collection using Iris as a pawn in her game. But there are things Ernest wants Iris to know before he dies. There are so many more on the list that I could go on about for hours. But here's the link for youto see yourself. What are your favourites? 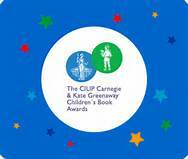 The Kate Greenaway Medal recognises excellent in illustration for childrens books. I'm going to give you a brief list of some of my highlights, but do check them out yourselves. All of them are stunning. The choice here will be really tough.